That Twin of mine is always up to something, be it secretly taking photos of my house or marketing her own brand of dog shampoo (true story!). 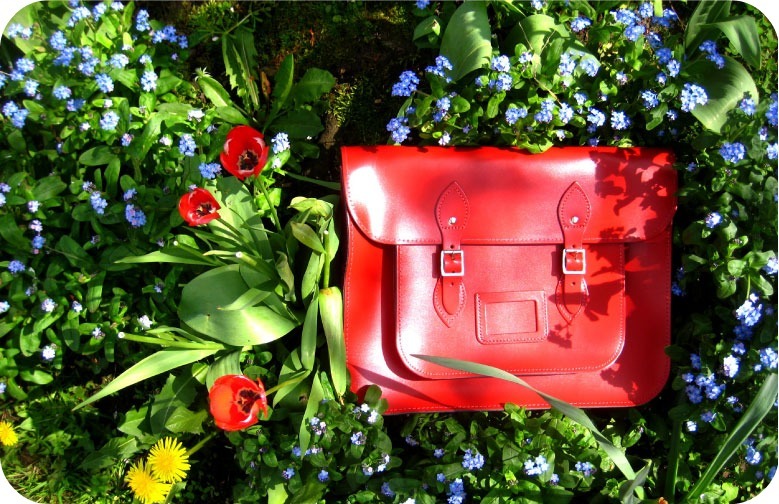 Her latest venture is selling classic leather satchels and luggage along with buddy Helena. Greensitts Heritage Luggage store lives on the second floor of Affleck’s Palace in Manchester, or you can shop online on their eBay store. I am assured a new website is on its way any day now but for now – shop in Manchester or on eBay. Available in an array of summery colours, the stand-out item is – what else? 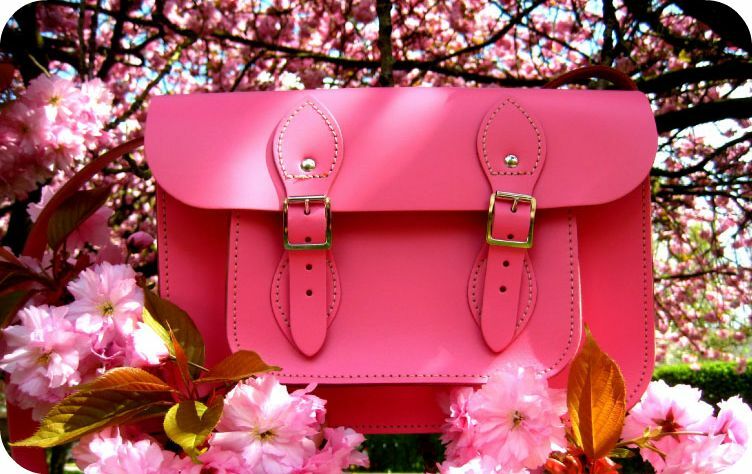 – this season’s satchel. Prices start at £45 or you can pick up a laptop-sized bigger boy for £55. My choice is baby pink, predictably. This post was sponsored by Twin, who makes me do things against my will in return for poetry dug out of her teenage diaries (‘Notes From The Compromising Rebel’) – which, by the way Twin, I can’t find. Send me some highlights, I miss that poetry.